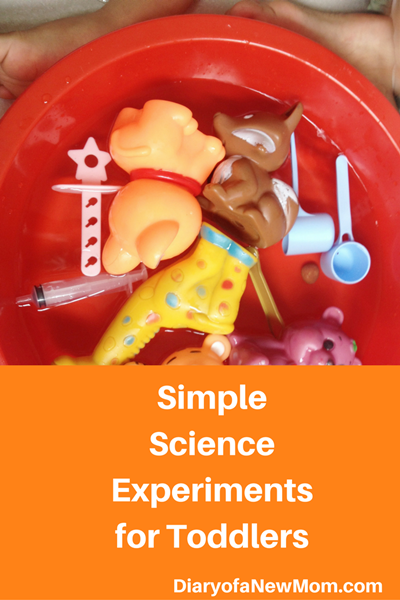 Teaching Science for kids is really interesting if you know how to do it in fun way. There are science projects for kids which really make them eager to learn Science. Science Expeditions is such subscription which you can use to make your little explorers curious about Science! 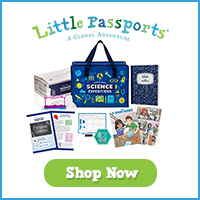 Science Expeditions is the newest subscription service of Little Passports which is great for kids to learn basic Science concepts with new science projects. 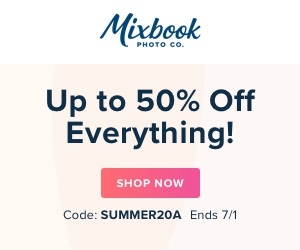 So,it is the time of the year for buying gifts! 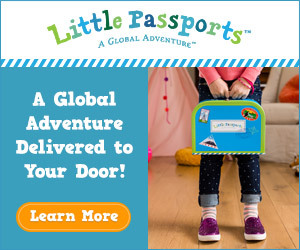 This holiday season, why not let your kids explore the world of science with Little Passports’ newest subscription, Science Expeditions. To learn more, read the very first Science Expeditions reviews .So,you know how exciting these science projects for kids are!